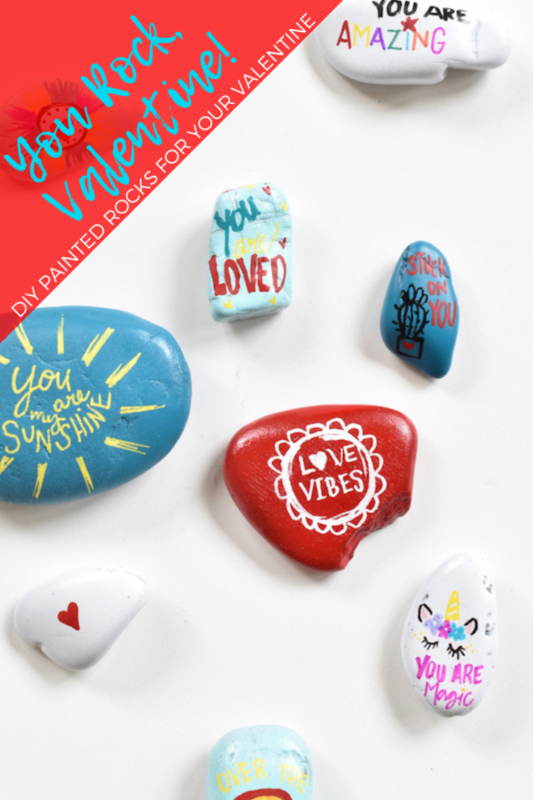 Let everyone know how much their rock your world on February 14 with DIY painted rocks. 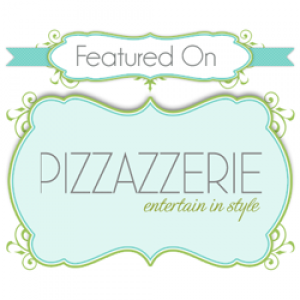 It’s really easy, colorful and fun! 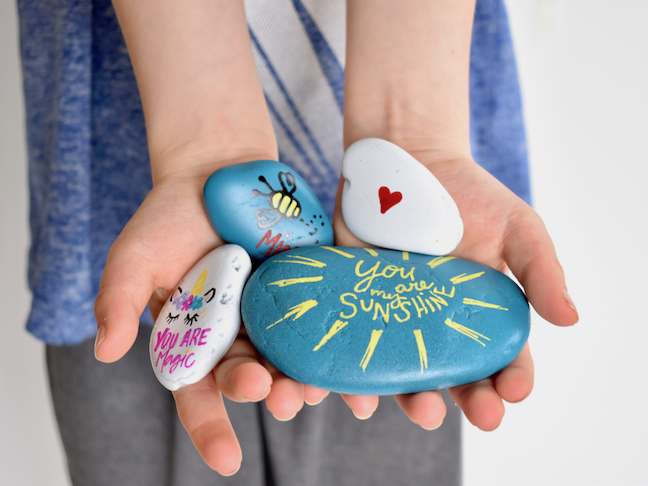 Get the kids involved – heck, use rocks from their prized rock collection piling up in their pockets and drawers! 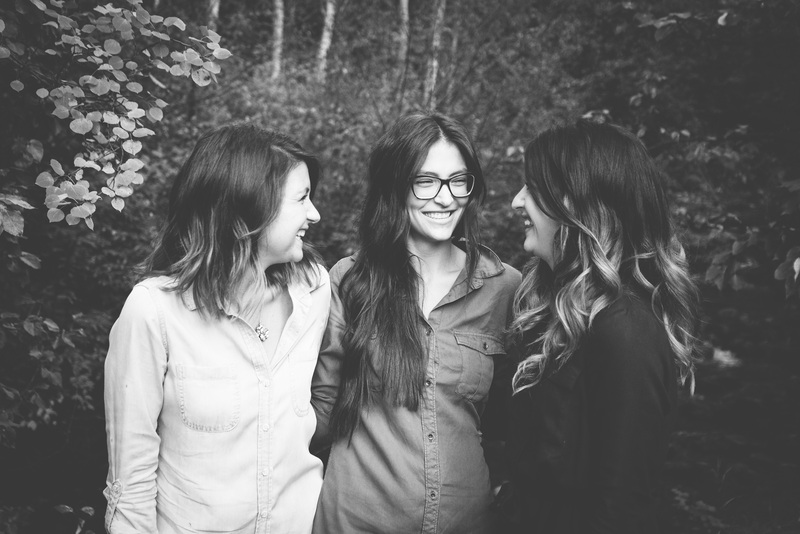 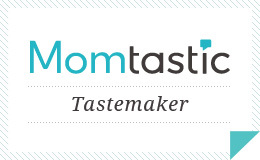 Momtastic has the details here.